Investing in the professional development of educators improves teacher performance and student outcomes. 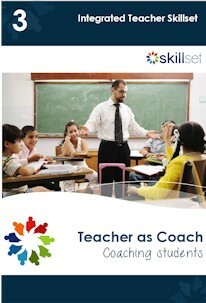 Teachers with coaching skills inspire students to be independent thinkers and problem solvers. Parent-teacher meetings are transformed into empowering solution focused conversations. 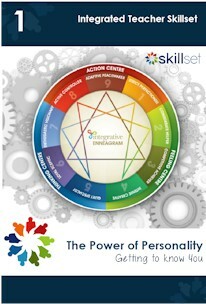 The Integrated Teacher Skillset draws on the insight and depth of the Enneagram personality model to increase self-awareness. With a good understanding of ourselves and how we relate to others, we can adjust our behavior, improve our level of self-control, manage our weaknesses and reach our goals despite them. 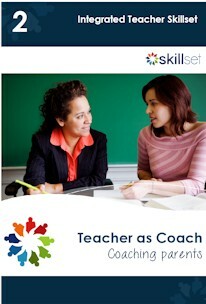 "The coaching program for teachers not only assisted me in pulling my team together, it also assisted my staff in understanding themselves in their personal and professional worlds"
Adopting this coaching structure, you will learn how to transform parent-teacher interactions into empowering solution focused conversations and meetings! 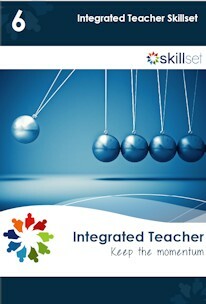 Using coaching skills and techniques, this module gives you an approach that inspires students' thinking and problem solving skills. Polarizing ourselves against certain traits and behaviours can cause conflict in teams and limit our individual potential. This module brings to light the limiting beliefs that hold us back. With Enneagram insights and a coaching approach we focus on team dynamics. Identify the strengths within your team and create a supportive, nurturing team structure! Rediscover your passion and purpose and integrate these into your approach! Bring who you are to what you do, and teach with inspiration!